How Can You Encourage Others? 1. Most people don’t have any faith in themselves. Most believe that they will fail. Even when they see a light at the end of the tunnel… they are convinced it is a train. With a little faith in themselves they can do miraculous things – without faith, they seldom rise above their worst fears. 2. Most people don’t have anyone who has faith in them. The strong sense of community has been replaced with isolation, and the bonds of family have been with replaced with weaker social ties that leave people with little or no support or faith. What Good Is A Harvest Asked God? As I was ministering prophetically a few weeks ago, the Lord brought a vivid image to my mind. I saw a bountiful garden – a beautiful garden full of produce and life! As I watched the colors of the plant life I could truly see this was a supernatural garden without any weeds or any harm. Today I am praying for your healing – your physical healing! Will you receive this simple prayer and receive your healing today? Remember that Jesus went to the whipping post before the cross… Your sickness and disease was laid upon Jesus, and he bore it so you do not have to remain sick. Receive your healing by the blood of Jesus today! "In the name of Jesus I speak healing over you and I command your body to come into alignment with the word of God! I plead the blood of jesus and under the authority of the name of Jesus, we say be healed and receive your miracle now!" Will you also allow our prayer team to pray over you today? 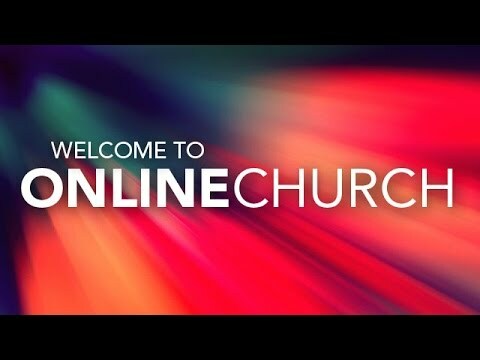 New Online Church Opening Soon! Will you help us reach the world? As you help us reach the world – we will pray over your donation for a supernatural return. Thank you for being a fellow Kingdom Seeker. Is God Upset With You? I ask you to consider how you perceive your God? As I look at the above verse it remind sme of just how loving our creator is, and how he moves with compassion towards his people. Are you participating in sinful or rebellious activities? He is ready to pardon. Have you been rebellious for quite a long time? He is slow to anger. What Is HOLY ? Is It Just A Word? Critics Choice – Would You Give It 5 Stars? "Wow! I couldn't stop reading … 5 stars for sure!" "Amazing writing. I highly recommend to anyone who loves suspense and mystery." "The story is fresh, suspenseful, interesting, and very realistic." Manson seemed awkwardly, anxiously obsessed to explain himself to the interviewer, speaking for over 20 minutes about the origin of the album. He sounded angry, defensive, belligerent about his reasons for the album and what 'Born Villain' means. He is still, after all these years, so angry with God that it drips from his lips every times he speaks or sings.